You are spoilt for choice. The Coast Path is the most well known but there are plenty of delightful shorter paths to try in countryside and town. Walk along the Pembrokeshire Coastal Path to get stunning views of coastal scenery and to enjoy sea air and many wild flowers and sea birds. This national trail offers 186 miles of coastal walking but you don’t have to walk it all! 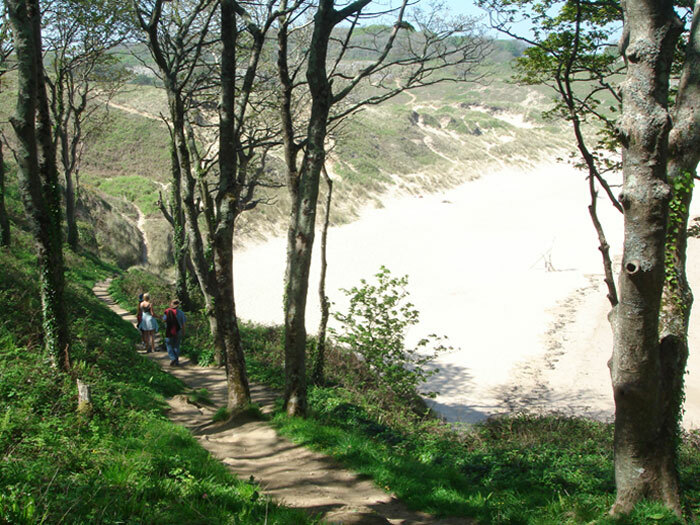 The coastal bus service is useful for planning sectional walks along the path. Here is a link to 200 shorter circular walks in the Pembrokeshire Coast National Park including maps and information on public transport and accessibility.